Many pet owners wish to spend their vacation with their dog; to relax and at the same time to enjoy a holiday with their four-legged companion. 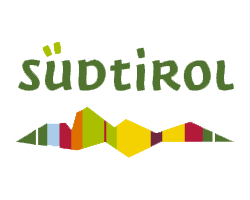 South Tyrol is the ideal place to spend relaxing days with your animal friends. Our dog Sissi is a full family member, therefore we are very dog friendly, and of course, dogs are always welcome at the Hotel Garni Savoy. A holiday with your dog at the Hotel Garni Savoy in Castelrotto/South Tyrol offers you the perfect chance to turn your stay into a wonderful experience for dog owners, as well as for their four-legged friends. Spacious green areas, meadows and shady forests, where no traffic disturbs the peace or becomes a danger, invite you for long walks in Castelrotto and surroundings. Here, your dog may romp freely, play or simply frolic in the countryside, while you relax on a bench and enjoy the fantastic view of the South Tyrolean mountains. The fresh air and the many hours of sunshine will give you and your dog fresh vitality and plenty of joy. We are happy to give you tips on the best walking paths. 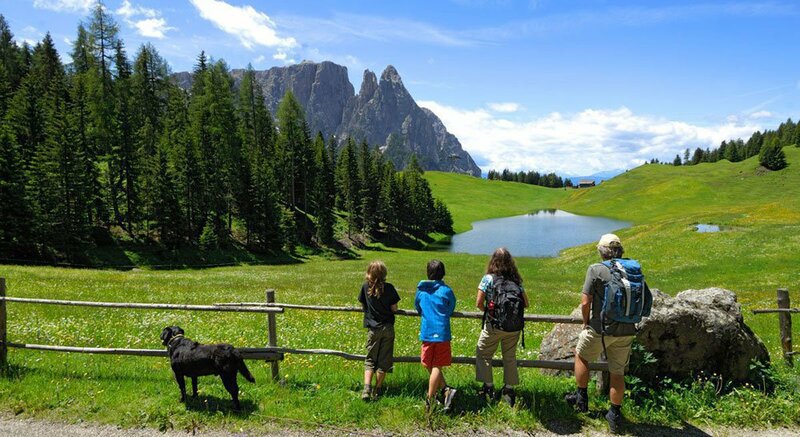 To make your holiday with your dog in Castelrotto/South Tyrol simply perfect, you should be familiar with the legal provisions concerning your four-legged friends. Since 2009, in Italy there is a general obligation to use a dog leash and an extended responsibility to wear a muzzle. Just be on the safe side, and enjoy your stay in Castelrotto to the fullest.